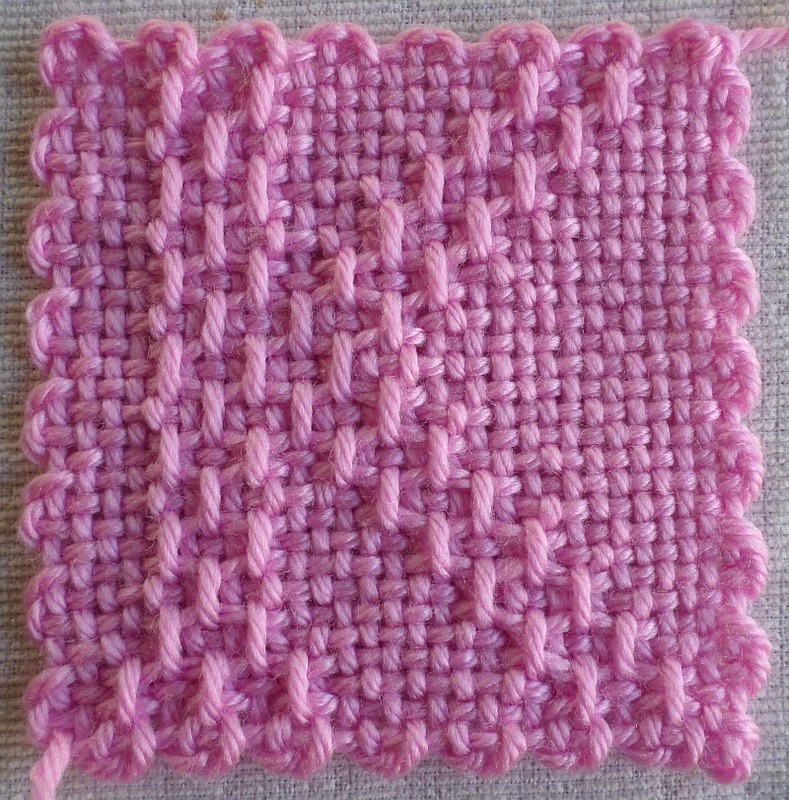 A friend from the Facebook Pin Loom Weaving Support Group typed up the instructions for this pattern and gave me permission to share them here. (I haven’t proofread them, but I assume they’re correct.) Thank you!